Hall is not an easy name to trace in Northumberland. 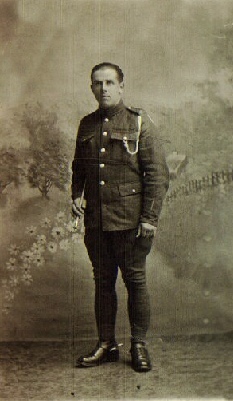 Granddad, James Gordon, was the son of John, who in turn was the son of Mark, who was the son of another John. And that is where the trouble all began. No matter how much we have searched, the family cannot be found before 1871 - or, at least, we can't find them. We've read the census returns for Northumberland as well as the Scottish counties just north of the border (and that does mean read, not just used the indexes!) and we can't find them. We do, however, have a theory and are now fairly certain that we have found the family. We would be delighted to hear from anyone who thinks they have found them too. It is worth saying that we have seen trees posted on the Internet suggesting that the earliest John Hall was born in 1821 in Minto, Roxburghshire and was the son of Andrew and Helen. We've had a look at this but we don’t agree. The 1851 census for Hobkirk shows John, the son of Andrew and Helen, still living with them, even although he is married. 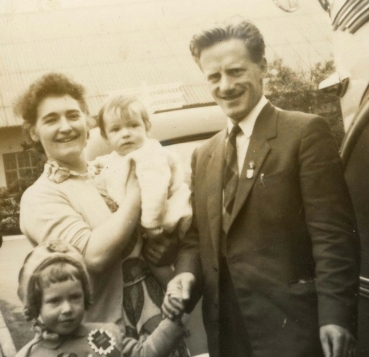 If he was married to Eleanor, with children Dorothy and Mark, we should have been able to find them, even without their father, somewhere. However, what we did find was a marriage in 1850, of a John Hall of Hallrule Cottages (the address on the 1851 census) and Jessie Young. On the same census, Jessie is shown as married but still with her mother, Elizabeth Young. The 1861 census shows John and Jessie together with four children. We are sure these are not the ancestors of Mark Hall but would love to have some discussion around these families with anyone who may be interested. Bullocks Hall, where Mark Hall lived. 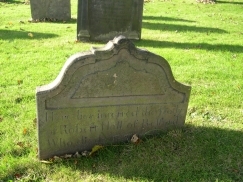 We’re also researching the Hall family of Belford, particularly the ancestors and descendants of Robert (1754-1836). 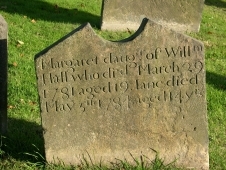 Finally, another Hall family, this time from Elsdon where Matthew Hall married in 1712.2.